I hope everyone had a great weekend! I've drawn the winner of my Ahava Dead Sea Essentials giveaway with the help of Random.org, and congratulations to jadellsmom! As always, thank you to all who entered. I took pictures of just some of the blooms in our yard this weekend, and this entire week is supposed to be filled with sunshine and warm temperatures! 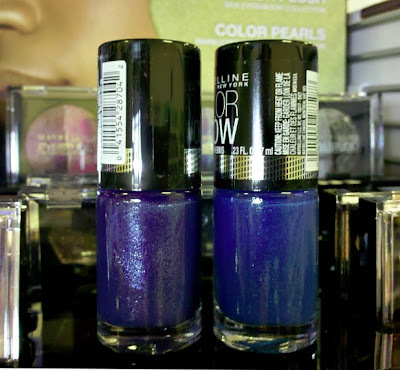 Here's a quick look at some pictures I took with my cell phone this morning at Meijer showing a couple of "new to me" collections. 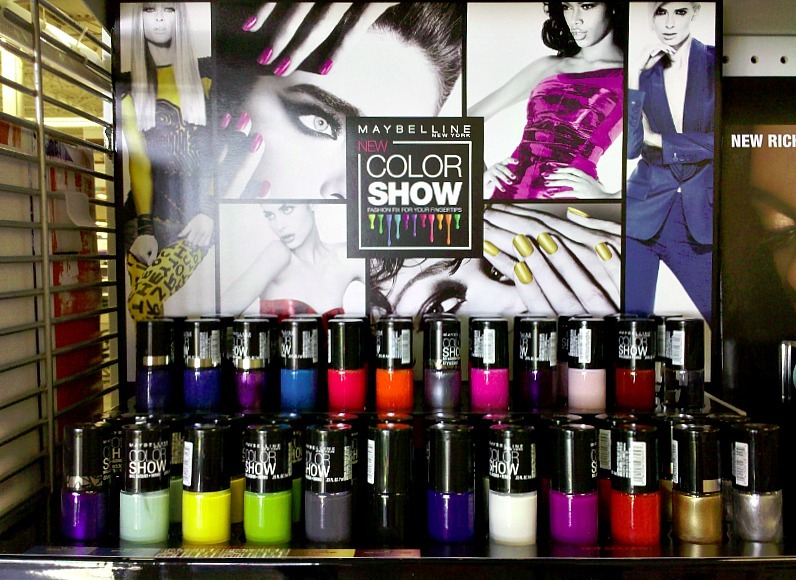 The Maybelline Color Show line has a range of shades that retail for $3.19 each. 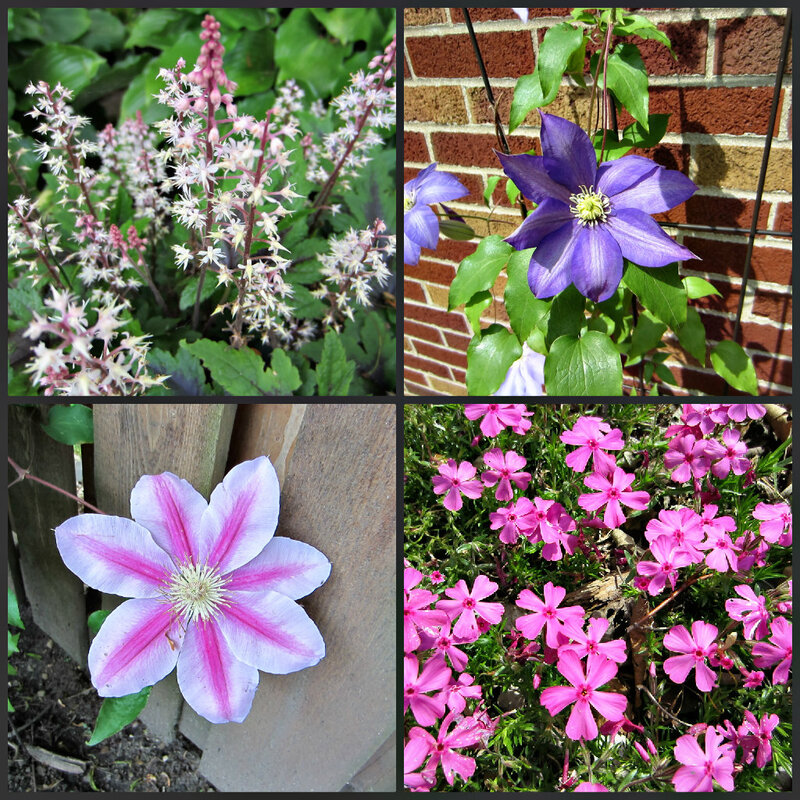 I didn't see anything that I had to have, but the two blue tones in the upper left row were rather pretty. They appear to be a glass fleck finish, so I took a quick shot of those. 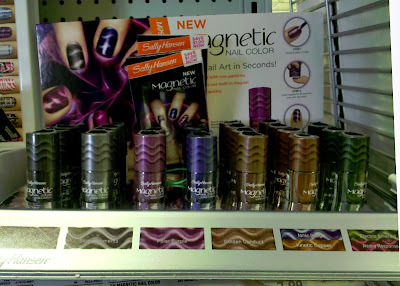 Then I spotted the Sally Hansen Magnetic polishes which retail for $7.99. I've still never used a magnetic polish, although I do have a couple of them. So no, I didn't pick any of these up either! Wow your flowers are so beautiful!! 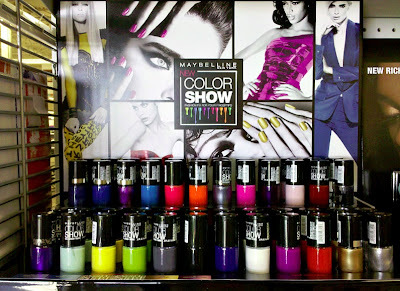 I'm interested in the new Maybelline polishes, but the bottles are so small! I'll probably pick one up anyway. Have a great week Mary!